At the November School for the Arts Community Organization meeting, we adopted the 2016-2017 budget. The spending plan, which consists of $56,000+ of funding for school projects, will greatly benefit our school community. Since we began the year with some extra carryover money, we plan to spend $41,000 while still retaining $15,000 to start up the new year. * $21,150 for SRCSA’s 21 classrooms including RSP, dance, music, art, and theater. * $4,400 for an after school choir class for 6th graders, after school band classes for 5th through 8th graders, instrument maintenance to keep our school’s instruments in good shape, and extra money for art supplies for our visual arts classroom. 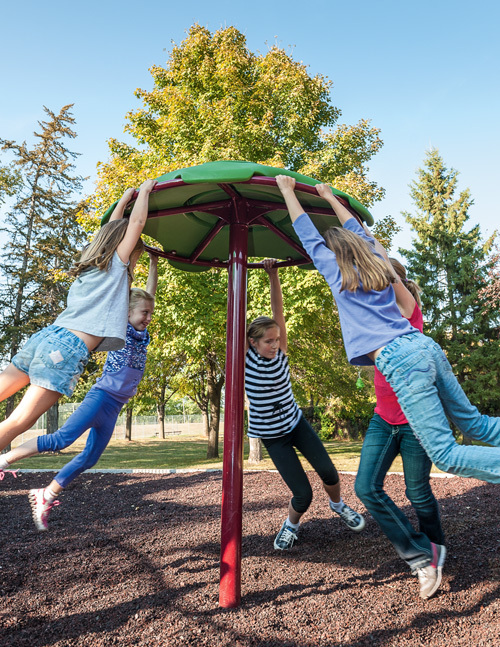 * $1,500 for playground equipment (balls, games, etc) to add to the school’s collection to ensure that our kids have something to do during recess. * $1,000 to rent a performance space such as Steele Lane Community Center so our school can come together and enjoy the assemblies, since the MPR is unavailable and too small. * $1,000 for Literacy Week, our annual book fair and celebration of reading and storytelling. * $1,150 for the Family Directory. * $800 to improve classrooms that do not have water. Portable water urns and refillable water jugs will move with us to the Humboldt campus and be redeployed into existing classrooms (portables) that lack a water source. * $700 to support teacher training in Arts Integrated Education techniques. * $750 for the Spring Talent Show. * $500 for a Theater project. * $500 for library improvements. * $250 for Odyssey of the Mind Regional and State memberships. * $300 for the Student Leadership Team. * Funding for the science fair, the Canned Food Drive, the Rose Parade, Safe Routes to School, Constant Contact, and volunteer tracking software. SACO won a $15,000 playground grant from KaBOOM!, and raised almost $7,000 at last year’s spring event at Lagunitas Brewing Company. With an additional $7,000 of this year’s budget allocated toward the playground project, we are ready to choose our favorite items and plan our community build day in April/May 2017 on the Humboldt campus.